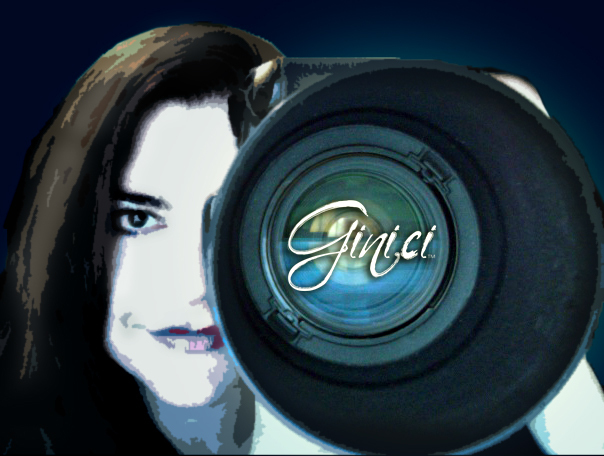 Gina Cinardo is an enthusiastic photographer that specializes in personal branding. Besides being a portrait photographer she is also a brand strategist. She is hired by women that are ready take their business to the next level but cringe over the idea of coordinating an intensive photography shoot. She begins by defining ones brand persona based on their unique qualities and then plans the entire photoshoot. Gina then I captures their complete story and their brand essence that resonates with their ideal customer. 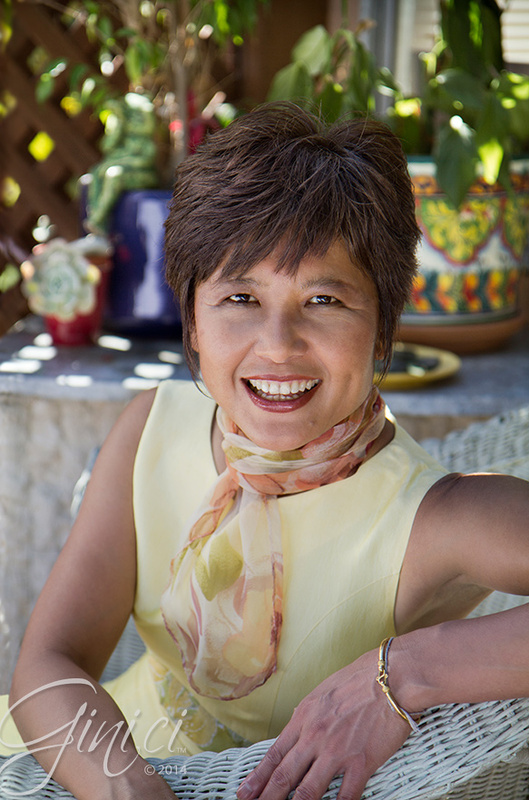 She is the perfect solution for entrepreneurs who are serious about attracting more clients. 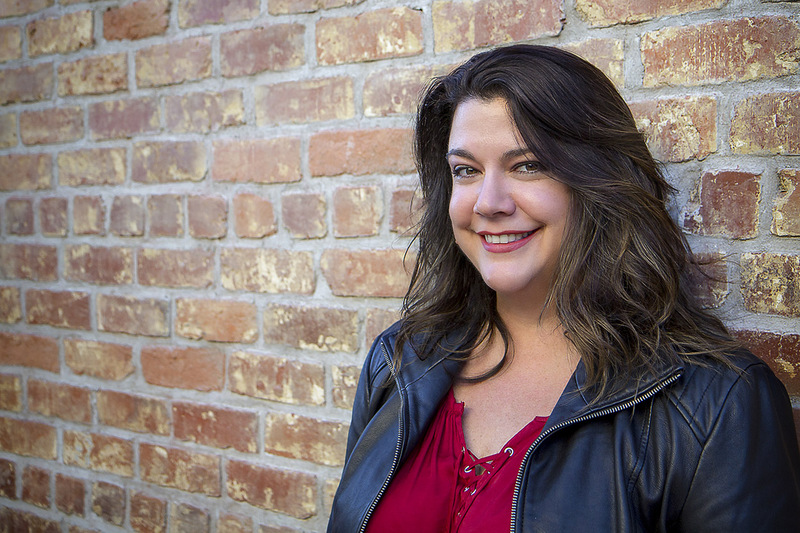 Gina received a BFA in Fine Art Photography from Arizona State University and after college was hired as a portrait photographer for Headshots Photography in Phoenix, AZ. After only 1 year she was promoted to Manager and worked an additional 9 years managing this very busy studio. She became highly efficient with photographic lighting in both a studio and natural setting. 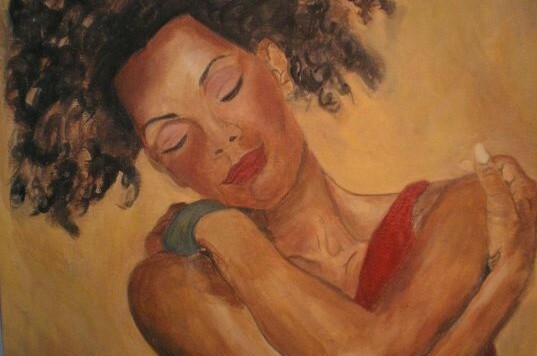 Her experience has led her to know precisely how to pose someone in a manner that conveys a specific message while capturing one’s true spirit. After she left Headshots, Gina continued as a freelance photographer while working as a Graphic Artist for a an offset printer. Eventually she got a job as a Media Specialist for The Boeing Co., doing graphic design, event, portrait and commercial photography. It was her dream job but Gina really wanted to get back into doing portraiture and so she left the Arizona desert and moved to the Central Coast of California in 2010 and opened Ginici Studios Photography. With a background working in both photography and marketing Gina really understands the importance of making a great first impression to attract a target audience. What drives her the most is this desire to show people, primarily women, their true potential and beauty in a photographic image. "My Mission is to capture brilliant high end portraits of you that encapsulates your true essence and clearly identifies your brand image. In the process I strive to make the experience exciting, fun and comfortable for everyone." I grew up surrounded by art and photography. My Mom was an artist and my Dad was a professional photographer. Growing up in this kind of family was a lot of fun. My father had a great sense of humor and I always looked forward to doing family projects. I have great memories “modeling” for my parents and playing dress-up. My mother would often require material for her to draw from. So, she would sew or rent costumes. We were fortunate to know some people who worked at NBC wardrobe. She would set-up a backdrop or setting and photograph us and friends that she later painted. 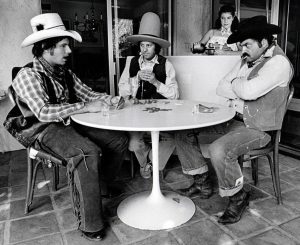 My father was a big influence in my interest in photography. Taking art classes and photography classes all through high school and graduating as Artist of the Year. I knew I wanted to be a photographer and pursued a BA degree in Fine Art Photography from ASU. Through college I worked as a graphic artist at a local reprographics center. After I graduated I got a job working as a pre-press artist for an offset printer called Red Mountain Printing. While working at Red Mountain Printing I got a commissioned job by one of their clients to photograph a product. This was a big break for me. I wanted to do a great job so I could showcase a high end product shot in my portfolio. My Dad was so proud of me. For months he helped me plan the photo shoot before the scheduled session date. That night, when he and his girlfriend were driving home from their trip, their car veered off the road and flipped and my father was killed instantly. At first, I could not accept that my father was gone. I was completely numb. But the next day I had to continue with photographing the product. It was a completely surreal situation. Dealing with a very technical and complicated shoot, feeling intense sorrow, and under so much pressure. The stress was unbearable. Crying hysterically while trying to focus on the product and really not giving a crap about it at all. It was a disaster! In the end, the client didn’t use the images and I felt like I was a failure and I failed my father. How does this the story about my father relate to what I do now? I felt like I lost everything in an instant, not only my father and my mentor but also the direction I wanted to take my career. I wanted to do commercial and fashion and would have probably moved to Los Angeles if my father had not died. However, with all that I’ve learned I know where my heart lies. My true inspiration is the people I work with. I can always pick up a camera and start taking great photographs but it is more fulfilling to do it with intention and have a story to tell. What I enjoy helping people with is finding the final piece of the puzzle. I’ve come to realize that almost most women are uncomfortable with the way they look. They are constantly comparing themselves to other people. I get this, I have struggled with this myself. A part of ones growth is really accepting the beauty of who they are. That is why I enjoy defining ones uniqueness before the photography session even begins. I want people to see what is special about them before we begin. Many entrepreneurs face the fact that being in business means you have to be visible. Being visible can feel very vulnerable. However, being vulnerable is the first step to being truly genuine. I was serious about growing my business so for myself I decided to see this as a test in my own acceptance. This was, and still is my own journey. Ultimately though, this is where I found my own joy. Ginici helped me create a series of pin-up photos for my husband’s wedding gift a la Frank Frazetta & Alberto Vargas. His third tour overseas is coming up and he still always keeps two of these photos with him at all times. They are his and my favorite pictures. I’m so thankful for Ginici’s creative eye, sense of professionalism and style (especially when it comes to partials & nudes! ), and her strengths in editing while maintaining a sense of realism in our photos really made the difference in making these our favorite photos. Gina has a gift for building immediate rapport with her subjects. I felt very comfortable with her suggestions and guidance, and as a result, the photos she captured were stunning. I will always be grateful to Gina for such an easy and natural photoshoot. Gina Cinardo created a professional image for my business profile, which I believe has resulted in exceptional advertising for my business and for my recognition in the legal community. I needed a "professional" image for my business cards, website, and for signage on my car. Through Gina's lighting techniques and expertise with various lenses and attention to detail, she created both a professional and friendly approachable image to help me portray what I have to offer to my clients. I would highly recommend anyone to hire Gina to produce a professional image to help you promote yourself in the business community. First impressions are lasting impressions and in this electronic age of communication, often times a picture is the only time your client sees the face behind your voice or your email. I wish you could have seen my husbands reaction to the beautiful work and product you created. There are tear drops on the folio box that will always be a reminder of how profound this gift was. Thank you Gina for your talent and love for what you do. In other words HE LOVED IT!! Amazing photos! That basically sums it up. For a long time I have wanted to step outside of my comfort zone and do a boudoir photo shoot. I met Gina, found out that she is a glamour photographer and we started the planning. We had a blast and Gina made me feel really comfortable. 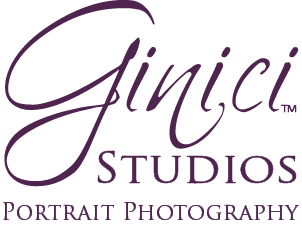 I would highly recommend Ginici Studios for your next glamour or boudoir shoot. You will have photos to cherish for many years! I approached Gina Cinardo because I have seen samples of her work. Her work is both professional and artistic. After talking with Gina I realized that she is capable to project the image that I felt would best sell my product. Her easy style and technical knowledge were combined at our session and the end result gave me just what I needed to do the job. I strongly recommend Gina to any Entrepreneurs who want to have professional business cards made.